Need something casual? 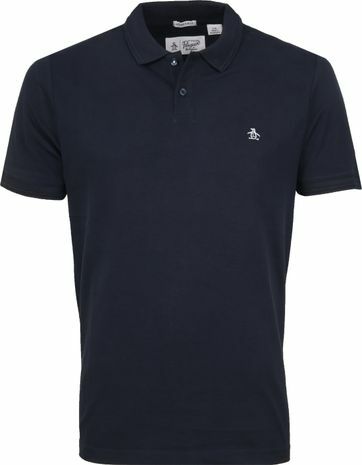 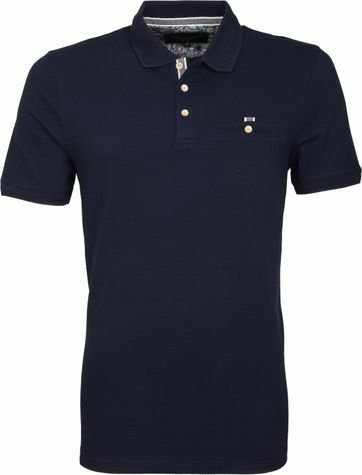 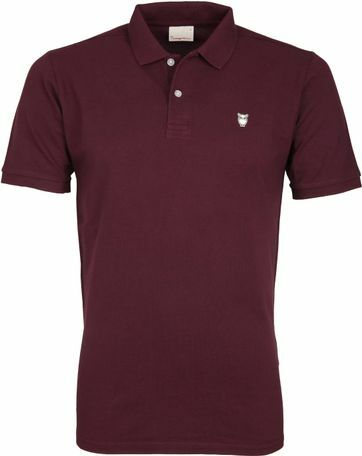 Polo shirts are the perfect choice! Sporty, comfortable and trendy. Polo shirts are available in all kinds of colours and fits, so we're sure that you'll find one you like. 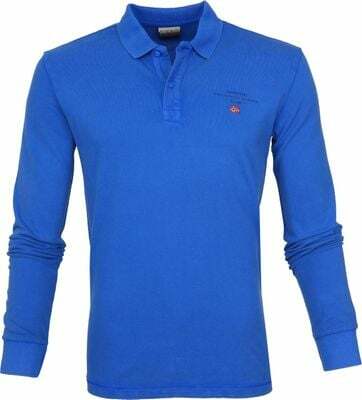 Long sleeved or short sleeved, polo shirts are available in both. 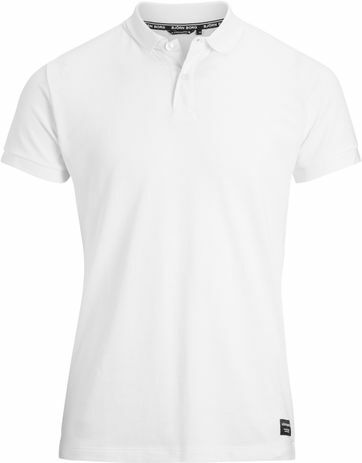 This means that you are able to wear a polo shirt in both warm as cold weather. Try one of these sporty, casual polo shirts and be ready for whatever the day brings you. 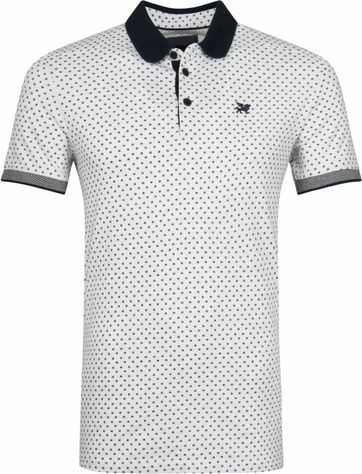 At Suitable you will find a lot of men’s polos shirts, because we know that this particular piece of clothing is very popular! We offer different brand, colours, styles and even fits. So whatever it is you are looking for in your new polo, we’ve got it! 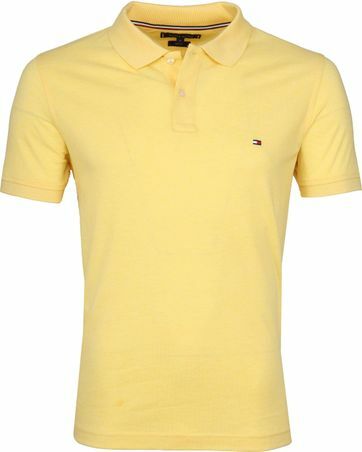 Blue polo shirts, red polo shirts, yellow polo shirts, white polo shirts and many more. 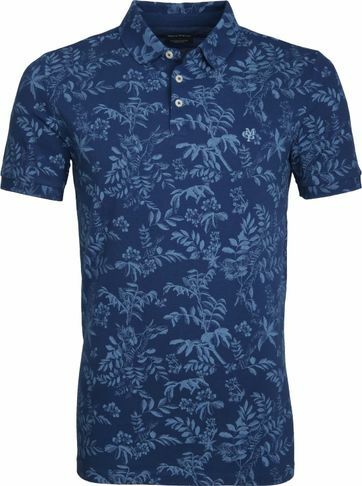 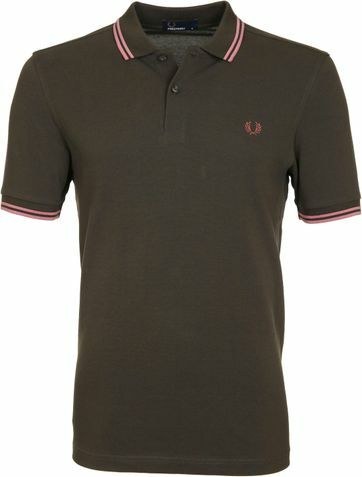 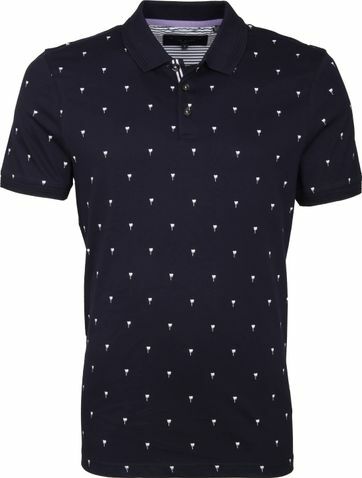 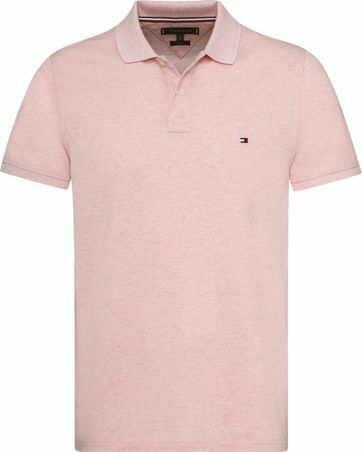 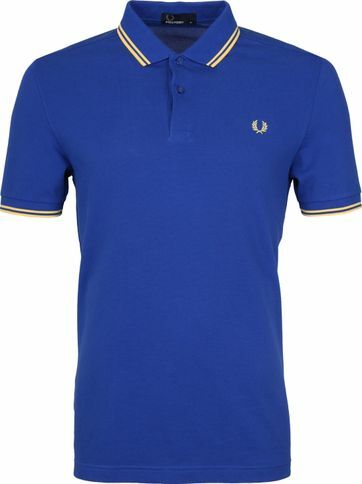 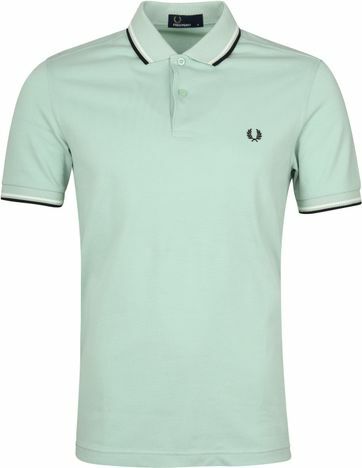 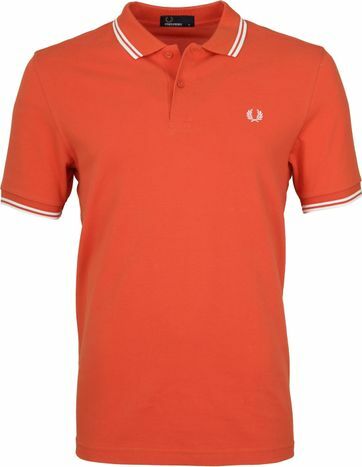 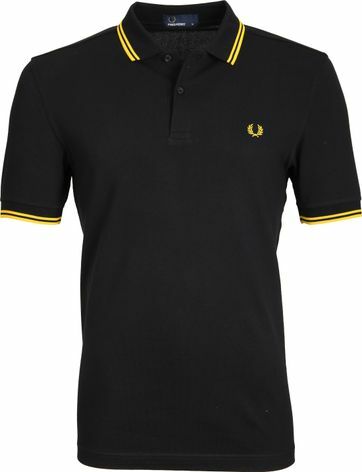 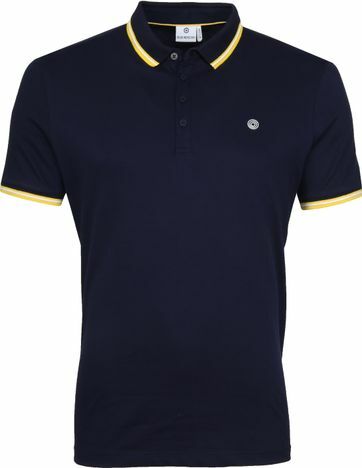 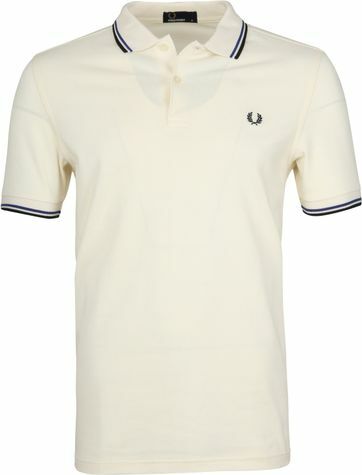 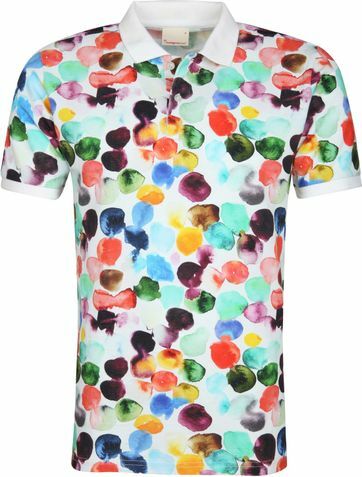 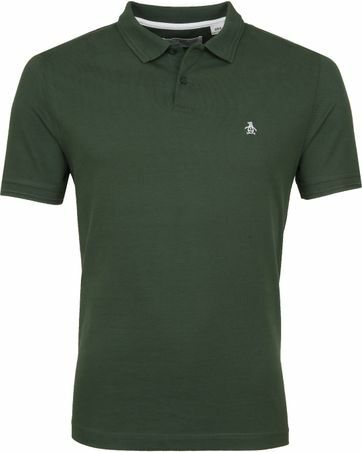 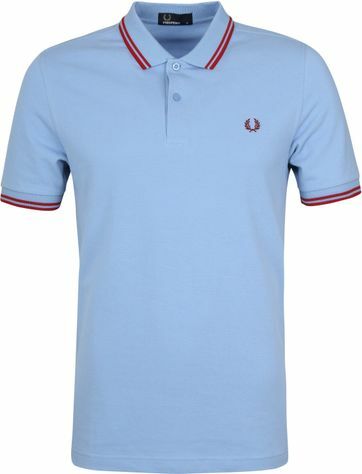 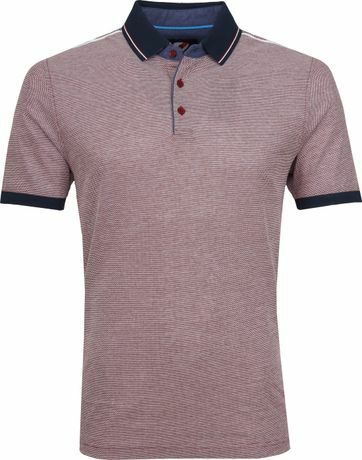 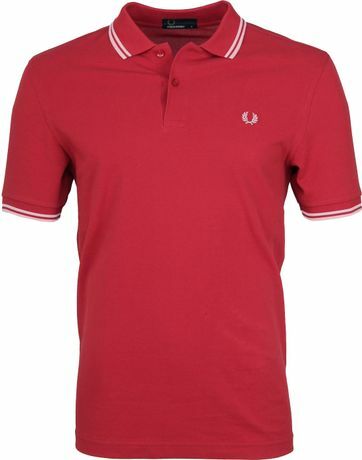 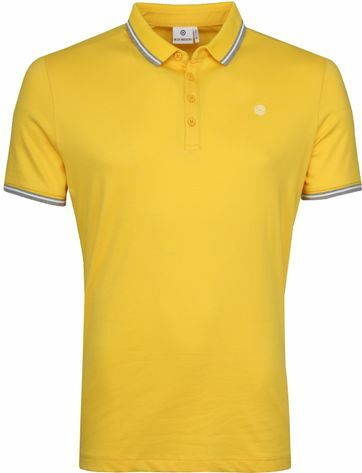 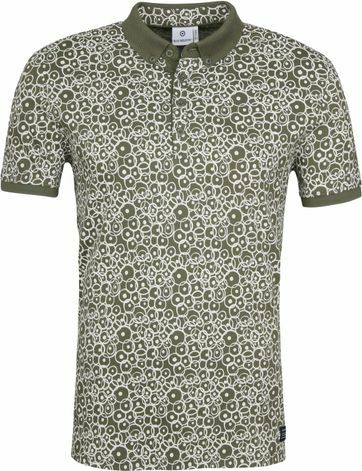 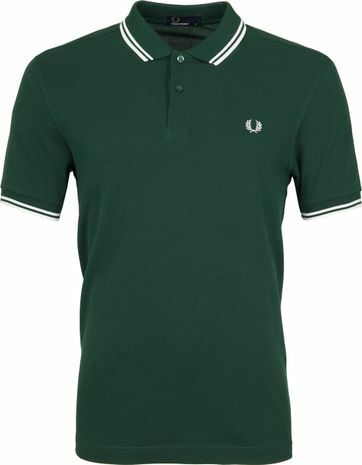 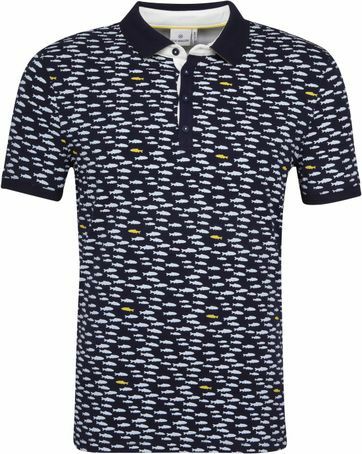 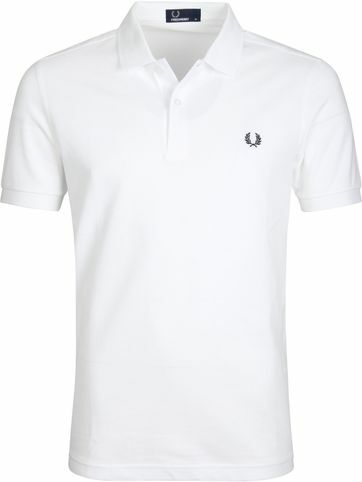 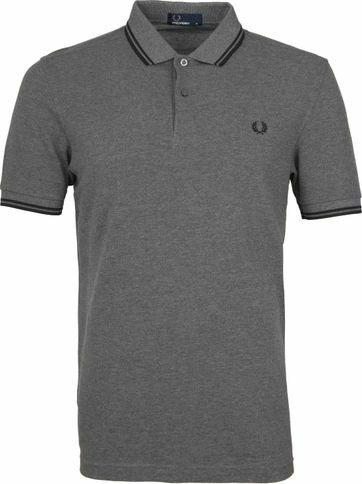 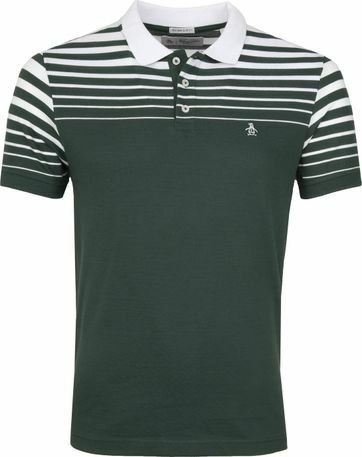 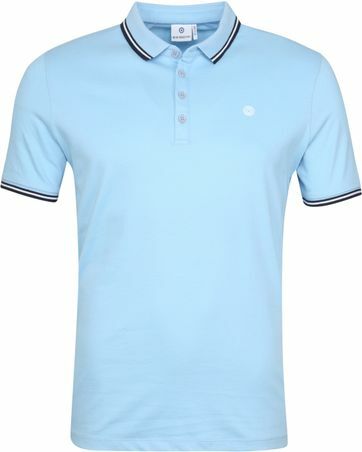 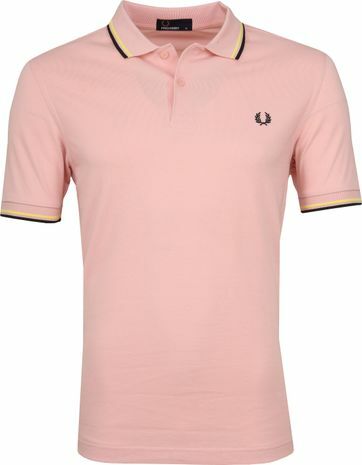 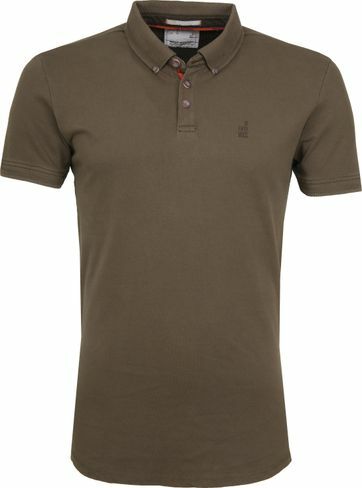 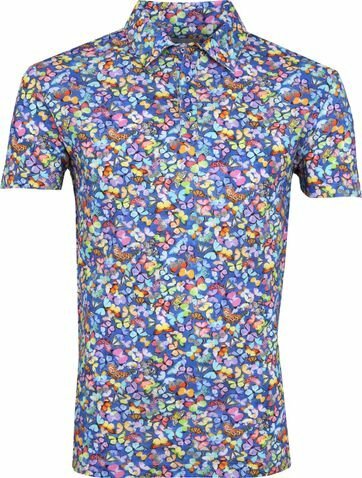 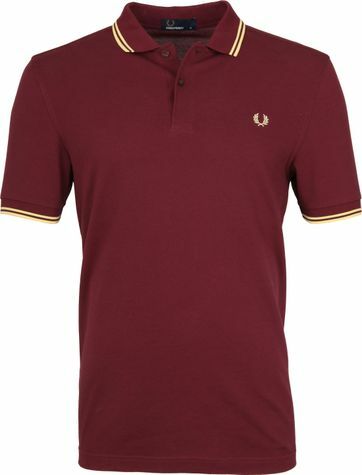 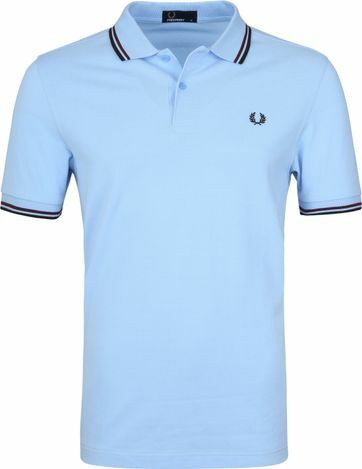 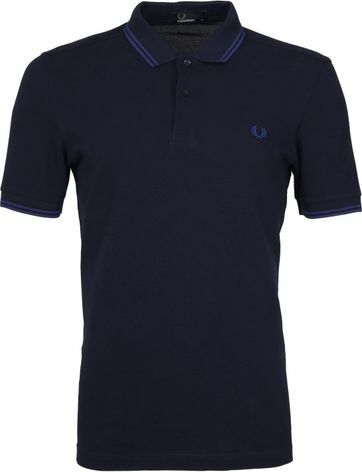 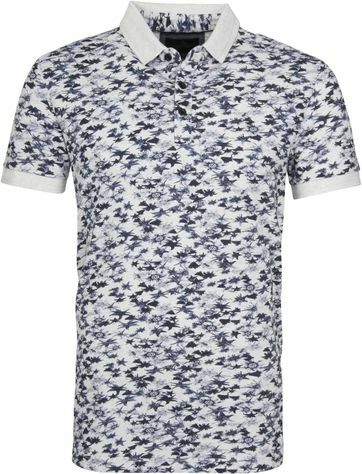 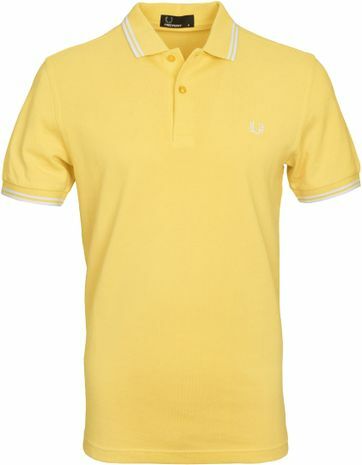 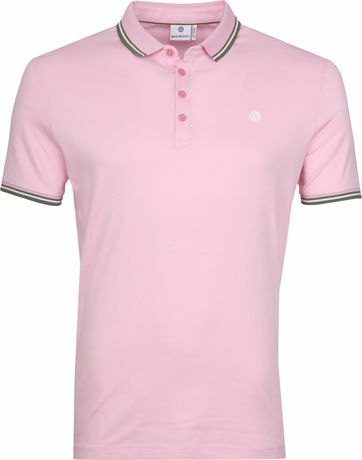 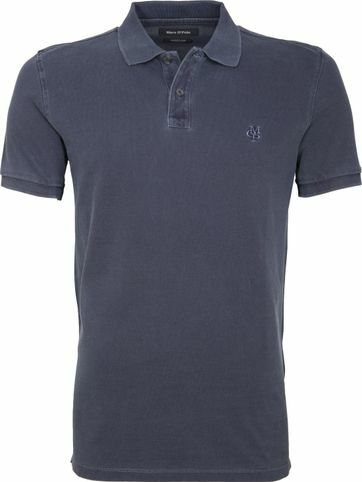 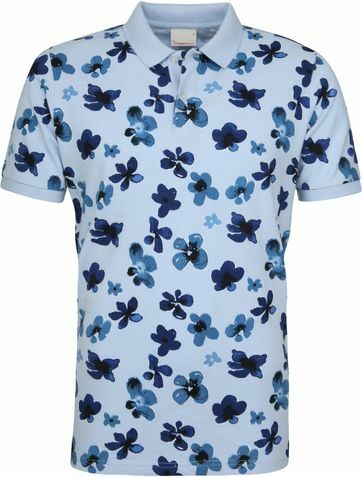 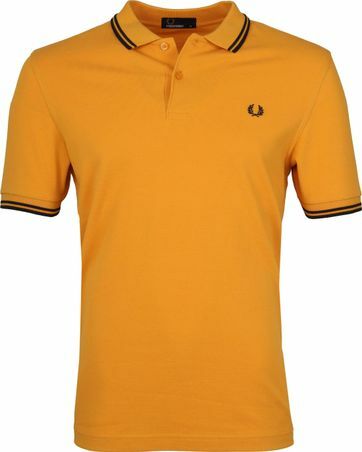 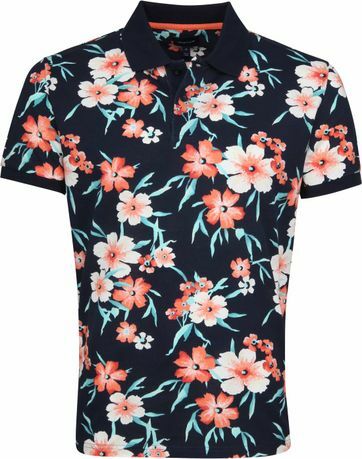 Whatever colour you can think of, we’ve got a men’s polo in it. Don’t believe us? Just try! 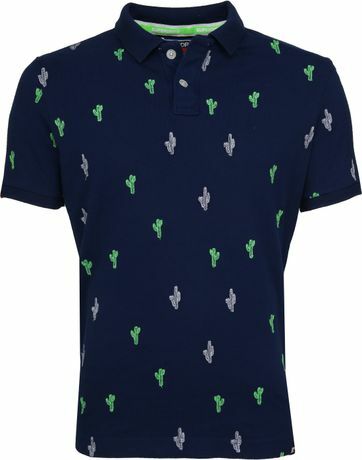 The newest trend in polo-land? Neon! 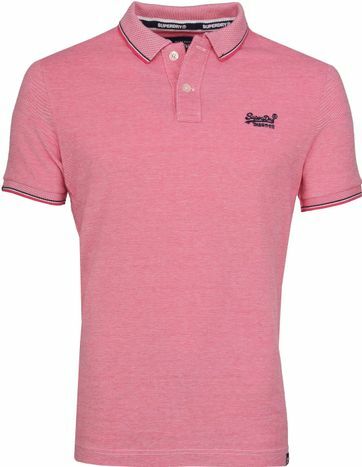 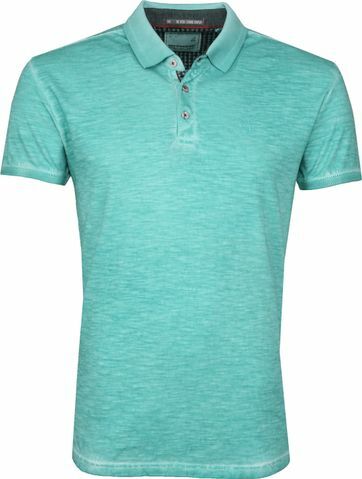 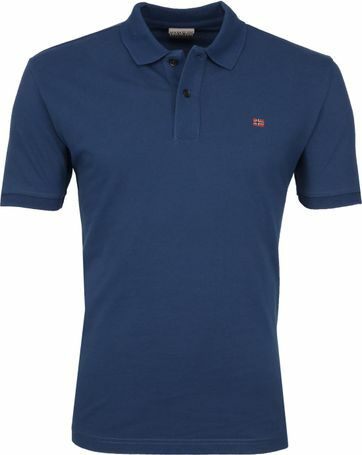 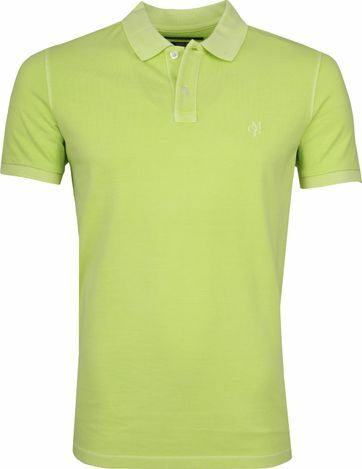 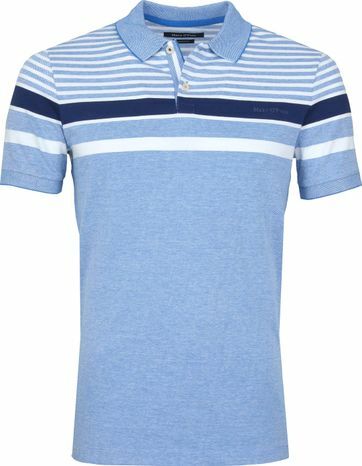 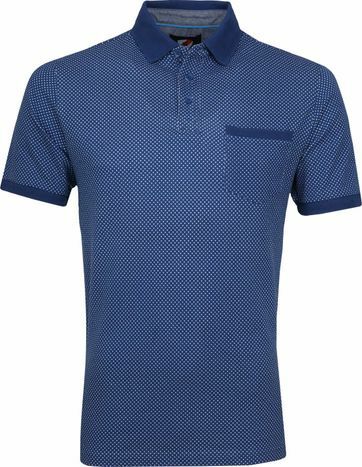 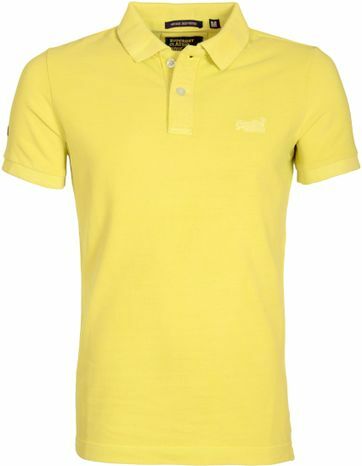 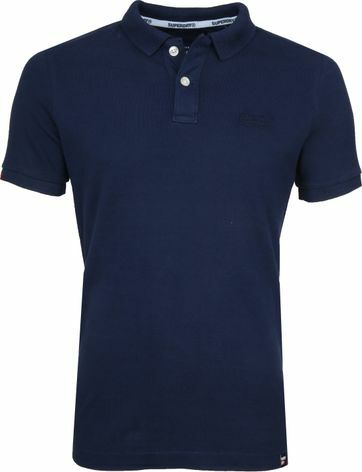 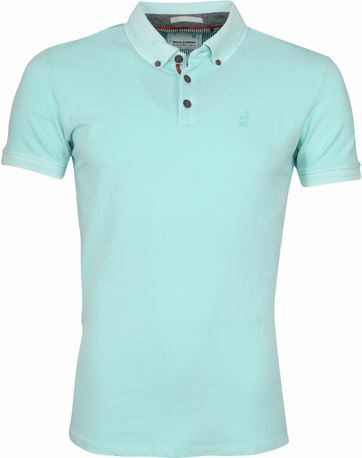 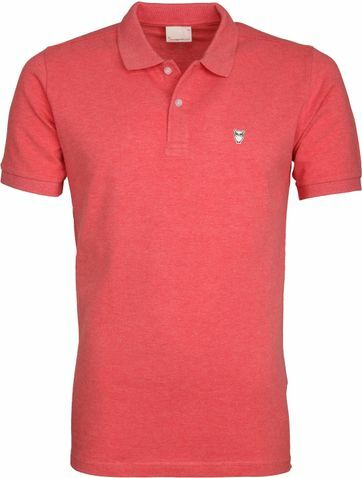 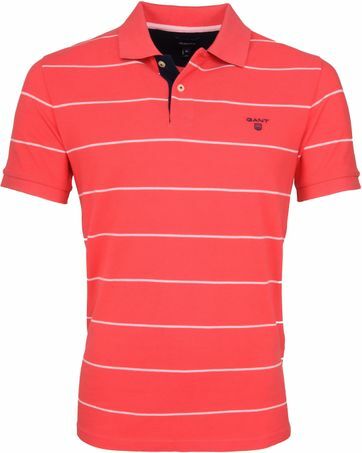 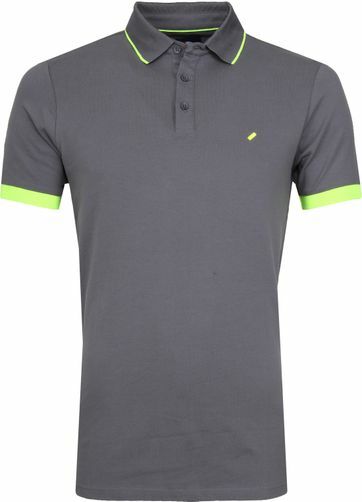 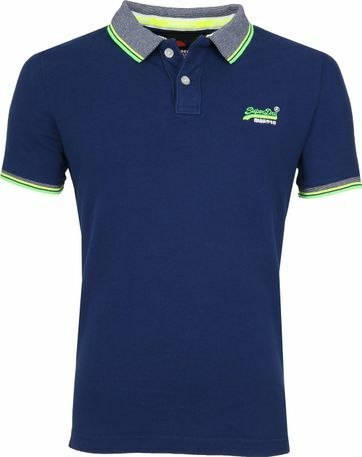 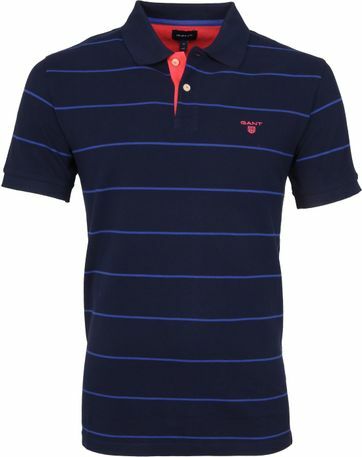 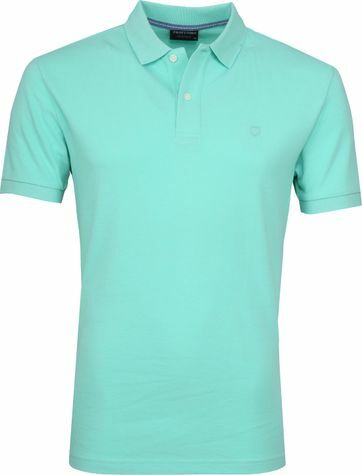 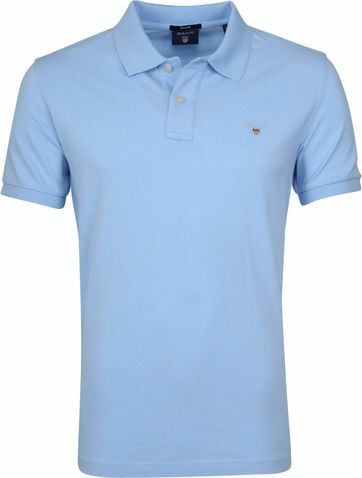 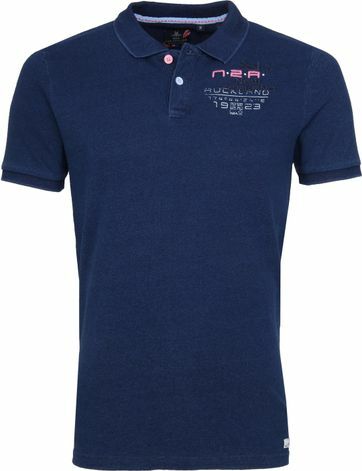 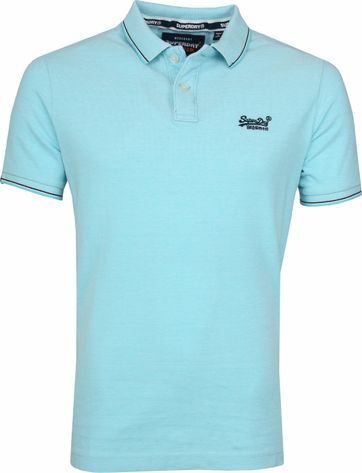 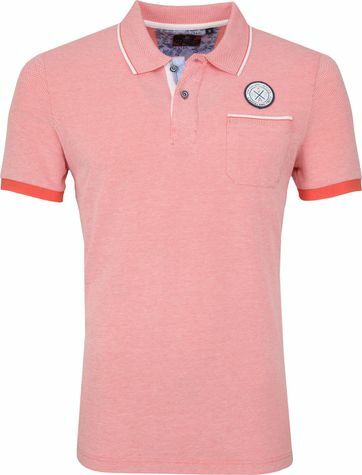 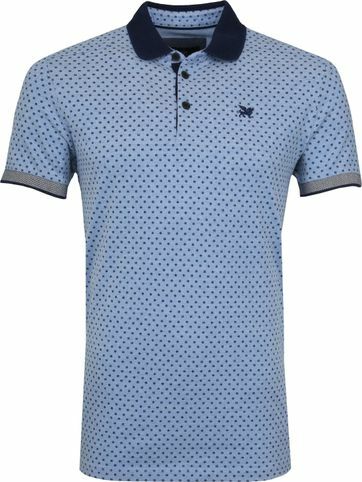 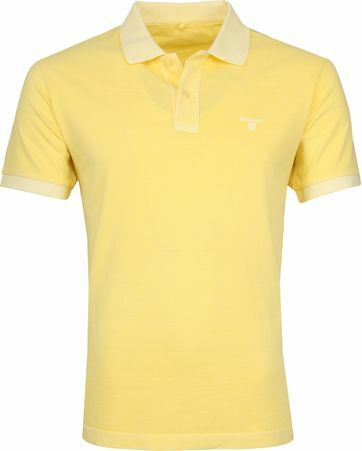 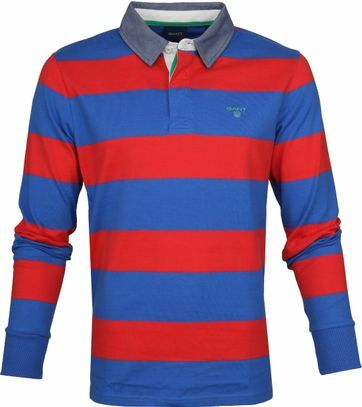 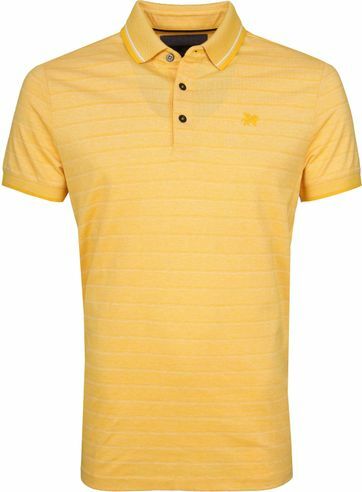 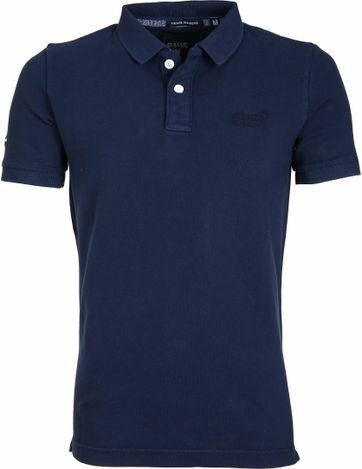 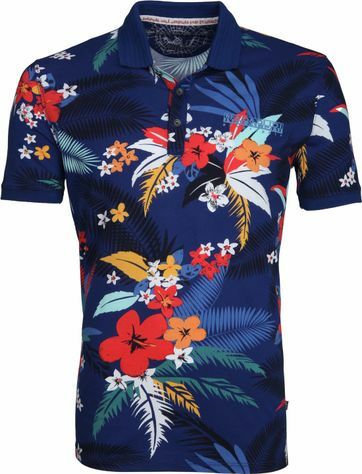 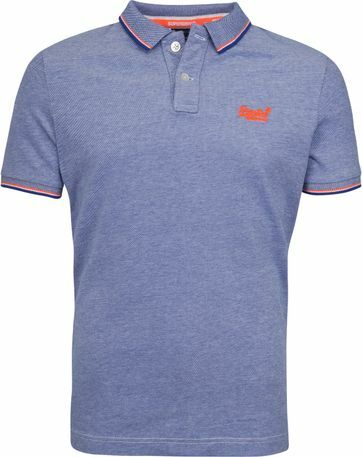 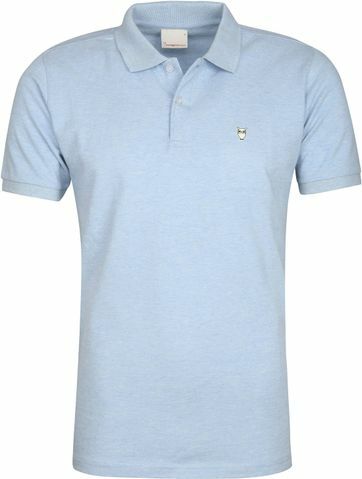 Polo shirts in more neutral colour like dark blue or grey are accentuated with details in bright, neon colours. 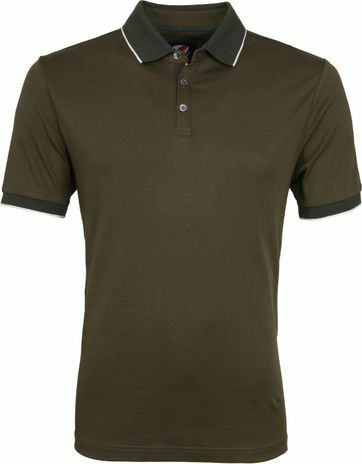 Besides polo shirts for men in all kinds of colours we also made a selection of the best brands, so that you can be sure to get a polo of high quality fabric. 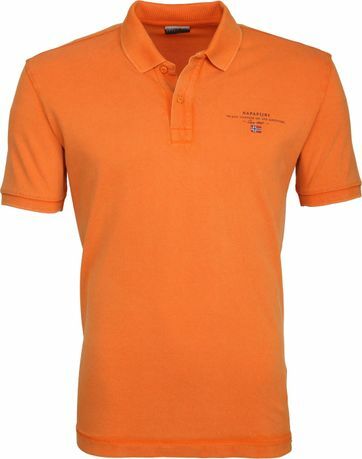 About 25 brands are represented in our collection of polo shirts. 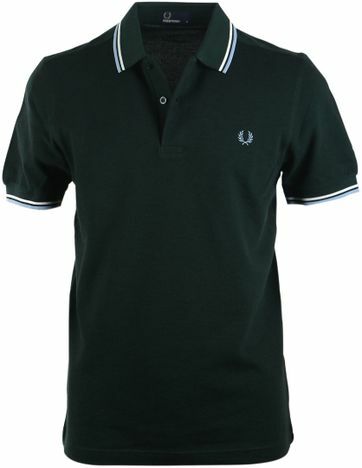 Choose for trendy and sporty brands like Fred Perry, New in Town, Superdry, Dstrezzed or Timberland. 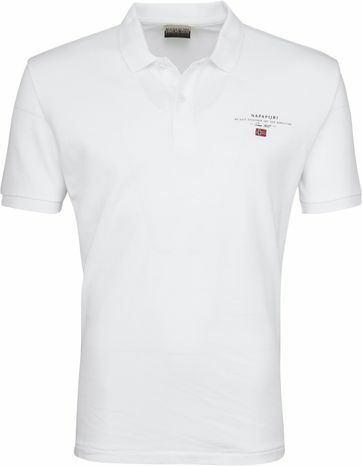 Or take the traditional path with brand like Napapijri, New Zealand Auckland and Barbour. 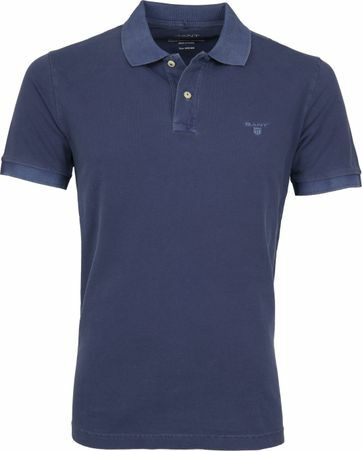 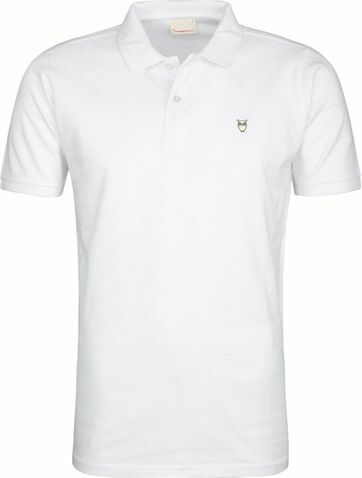 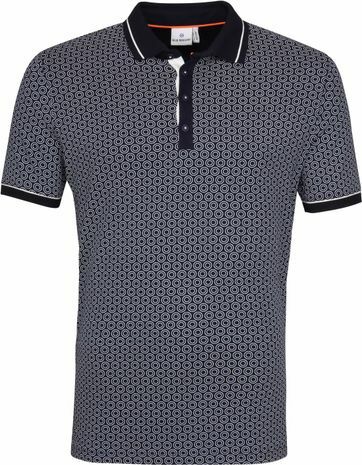 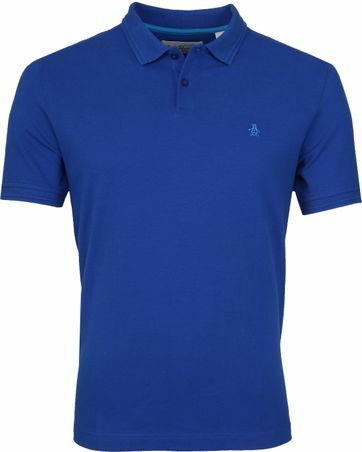 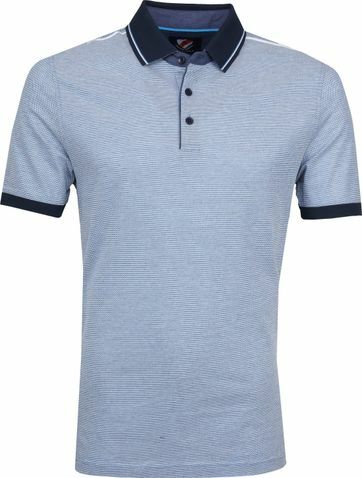 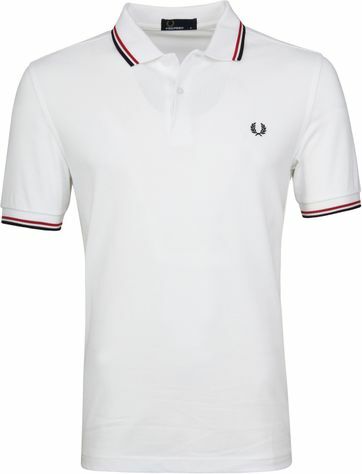 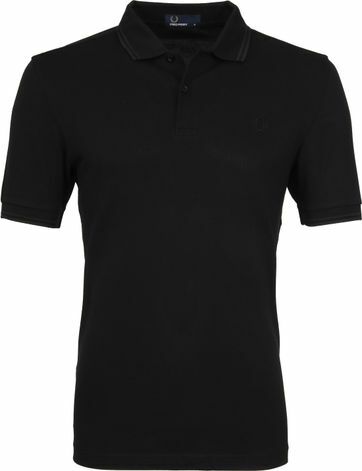 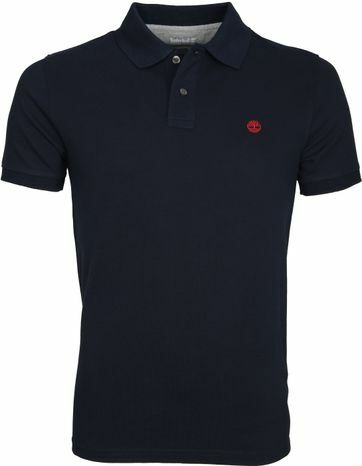 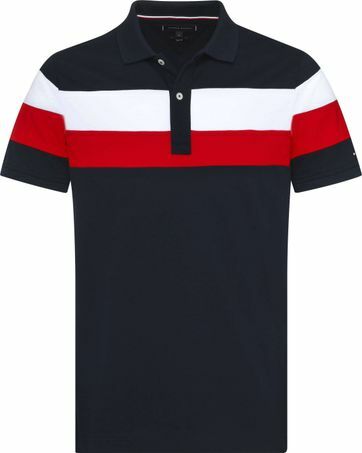 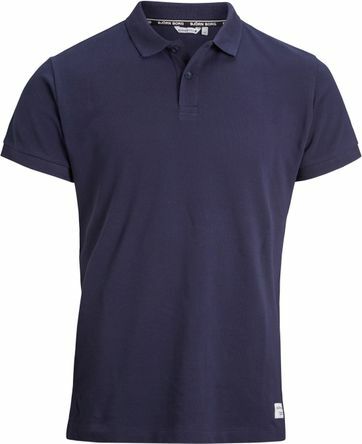 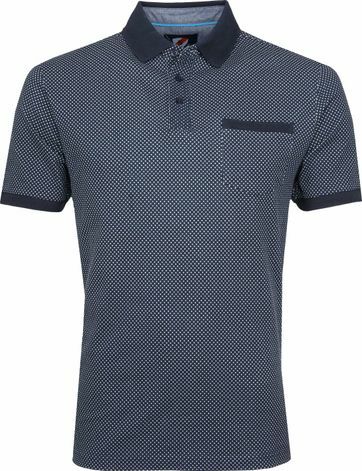 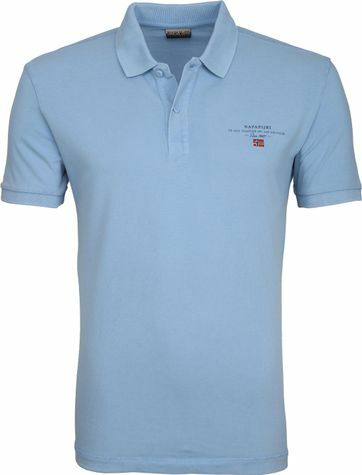 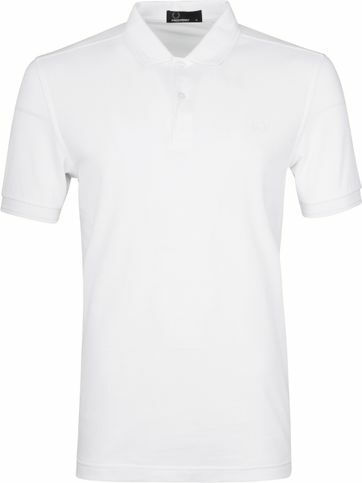 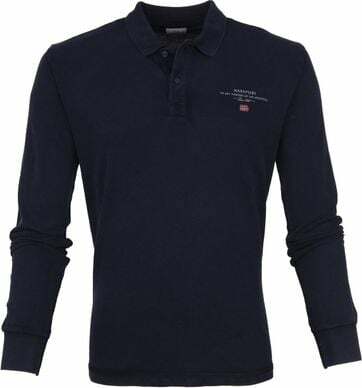 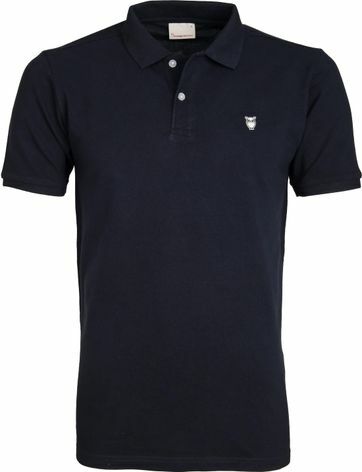 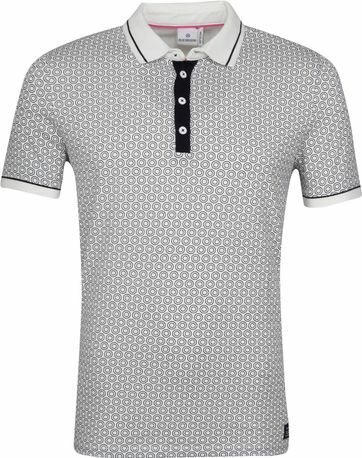 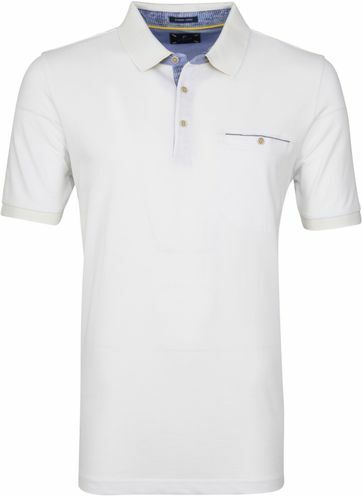 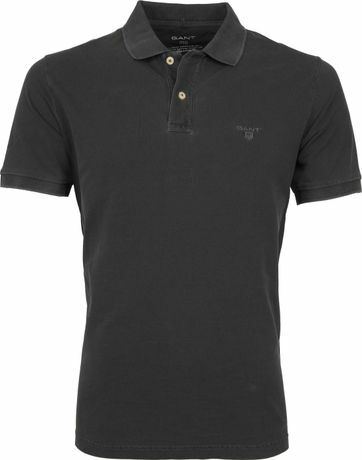 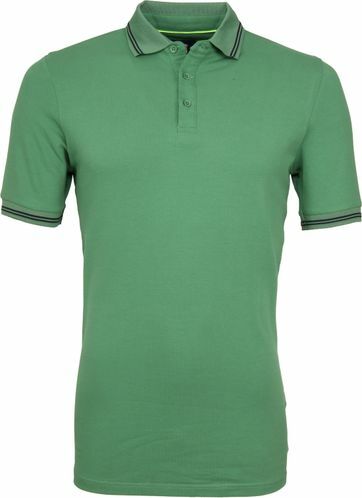 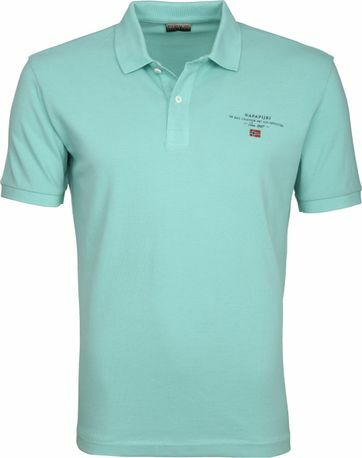 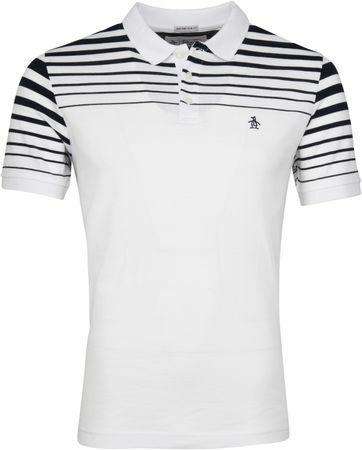 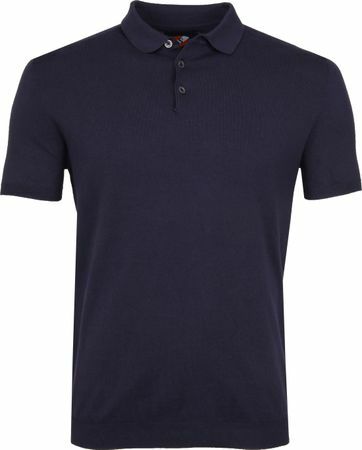 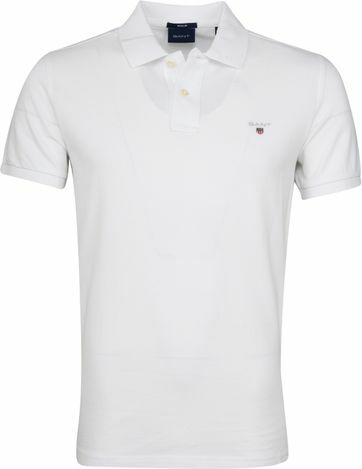 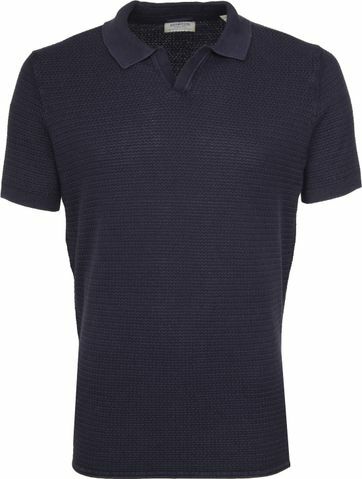 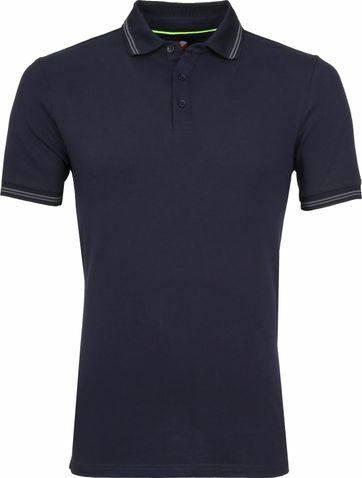 Of course our own private label Suitable also offers a wide range of polo shirts for men. Need help deciding on the right size? 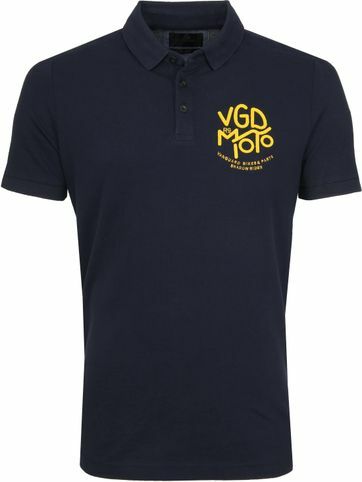 Or do you want to ask us anything before placing your order? 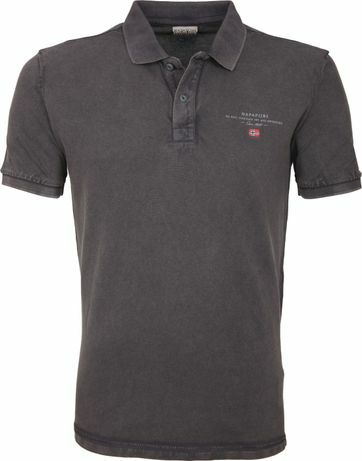 Please contact our customer service, we are happy to help.